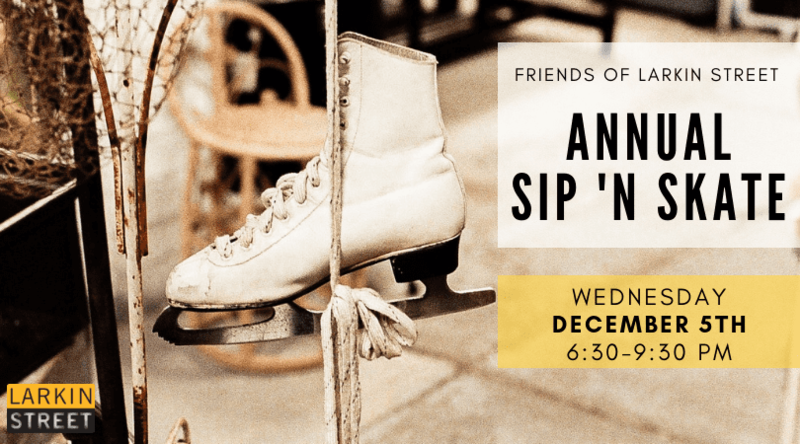 Friends of Larkin Street’s Holiday Ice Skating Party is back for its 9th year! 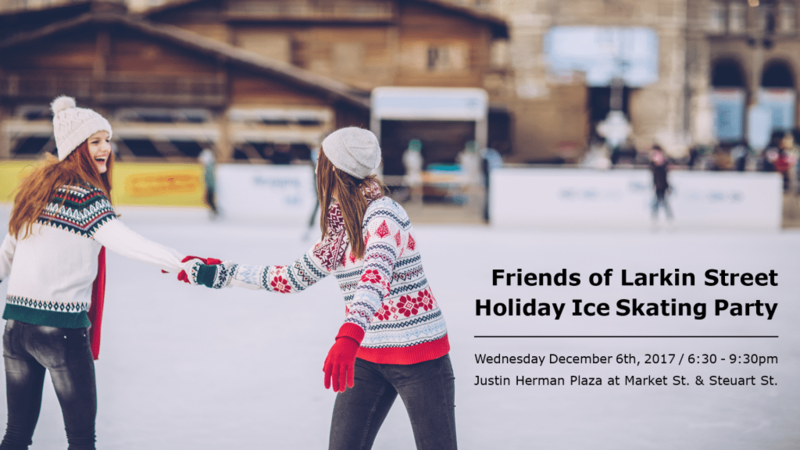 Come skate with us while enjoying snacks, drinks, music, and holiday games on the Embarcadero rink. All proceeds from the event go toward our work to end youth homelessness!